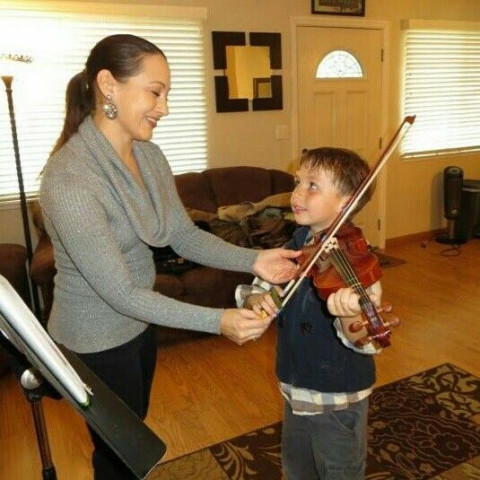 Click/tap here to find the best California music teacher for your needs! 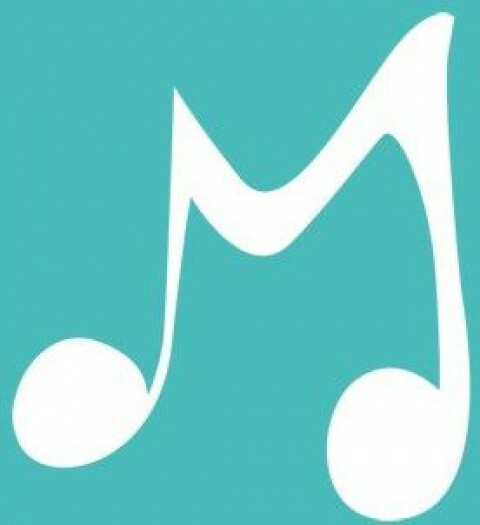 Music as Language aims to educate students on the fundamentals of music, while incorporating communication skills through active listening in their piano and voice lessons. This studio understands that not everyone will be a professional performer, thus, why not teach a balanced and well-rounded private music program that will help students learn and communicate better in every field? Music should help students excel not only in performance and musical practice, but also in their education, their goal-setting abilities, and their confidence level. Violin, viola, and piano lessons. Bachelor's of Music in Violin Performance from CSULB, 2011. 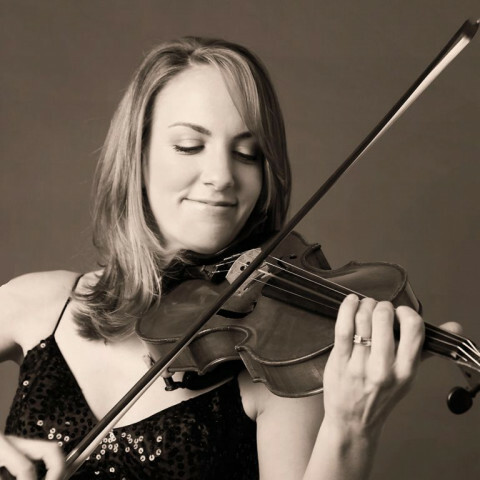 Professional Section Violist with Dana Point Symphony, Montage Civic Orchestra, and Symphony Irvine. 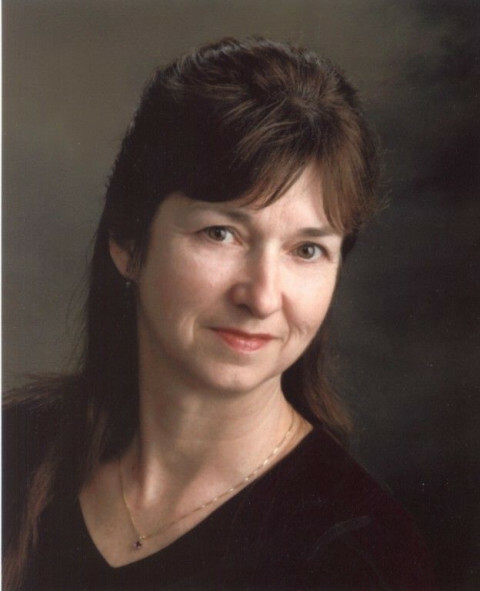 Performed Professionally as Section Violinist with Brentwood/Westwood Symphony, Laguna Nigel Presbyterian Church Orchestra, Vanguard Symphony, other freelance orchestras, private events, and worked for OCC Symphony. Over 15 years of experience teaching private lessons. 2 optional recitals a year for students. Lessons focus on the student's individual learning styles, note reading and rhythms, music theory, performance techniques, ear training, and tone development. All ages are welcome for weekly private lessons. Member of the Music Teacher's Association of California for Certificate of Merit Testing for violin students. 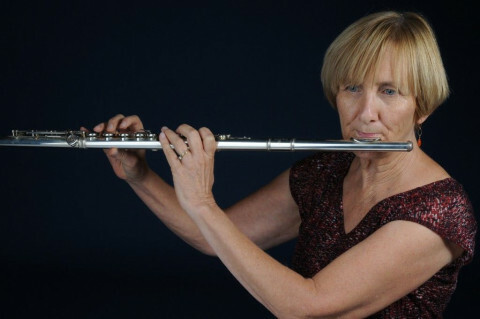 Attended music festivals to study chamber music at Montecito Music Festival and Soka University Chamber Arts Festival. Performed at Soka Performing Arts Center, Segerstrom Hall, and Walt Disney Concert Hall. Coached local youth orchestras, high schools, and middle schools. 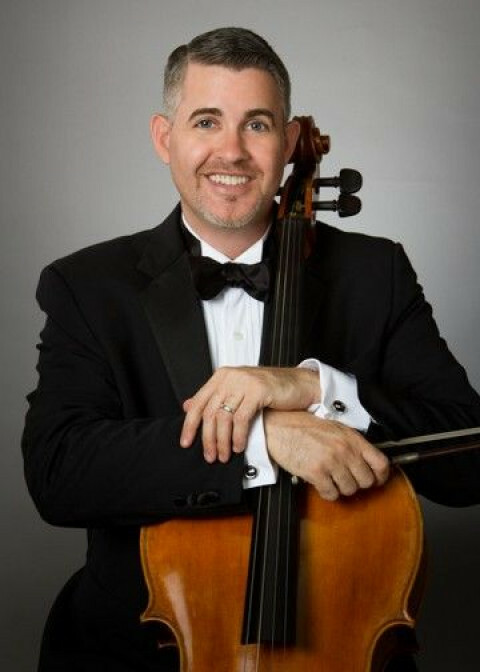 Matthew Mueller, the musical director and co-owner of Toddle Tunes® earned his degree from Oberlin Conservatory on the Double Bass, and has been teaching for over 30 yrs. 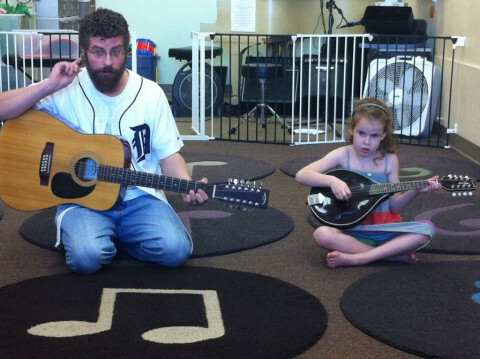 He plays and teaches over 15 instruments. Lessons at home or in the studio for beginner, intermediate and advanced students for ages 7 yrs - adults. Whether you're looking for beginner guitar lessons to advanced transposing and composition - Matthew can accommodate almost any musical teaching request. If the student is younger than 6, one of the classes at Toddle Tunes® may be suggested instead, where real instruments are used for the baby/toddler classes as well. This makes a huge difference if you’re out there comparing programs or teachers. Real instruments and live music are the most stimulating tools that science knows of to help your baby’s neurotransmitters connect from the brain to the hands, feet, fingers, toes and so on! Scales, notes, and reading are implemented at the appropriate stage of physical, psychological, and musical development, so that our method avoids the frustration or change of mind that comes when the study of notes and reading is started too early. In this way the Toddle Tunes® program allows your child to discover his or her own musical path, guided by the principles of real music education. 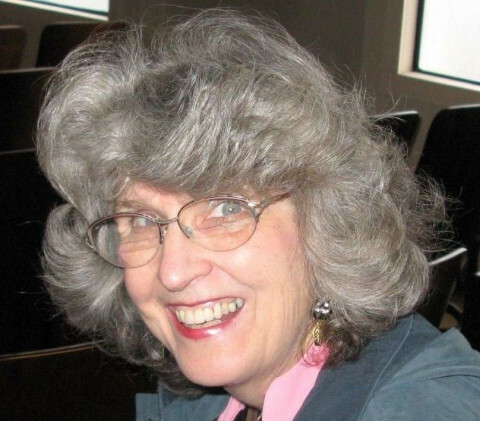 Teaching Voice and Piano I give a sturdy grounding in basic skills that will transfer to various genres, plus sight-reading, theory, and music history. 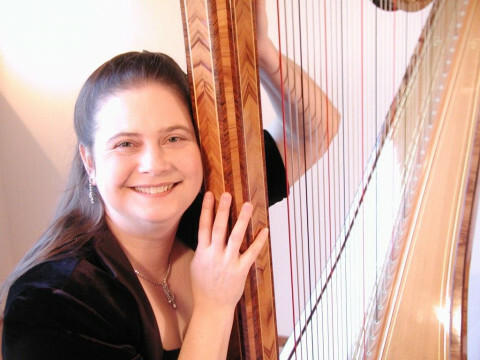 Using various methods, depending on the student, I introduce classical repertoire from major periods of music, sacred, patriotic, and allow wholesome popular selections. Home schoolers permit schedule flexibility. I teach beginners to advanced, children and adults, having success with "non-singers". Summer sessions are available, as well as free evaluations before beginning lessons. We're a singing school based in Orange County whose goal it is to teach you the styles and techniques you want to learn. We shape well-rounded musicians out of all sorts of people: young, not-so-young, pre-professional, and casual. Vocal coaching is our specialty, but we're more than happy to provide you with top-notch guitar and piano lessons. Music Vision Studios offers lessons to students of all ages and levels. Our teachers hold degrees in performance and have a minimum of 10 years of teaching experience. Vocals on Stage is a an LA based singing program for singers and those who want to become singers. 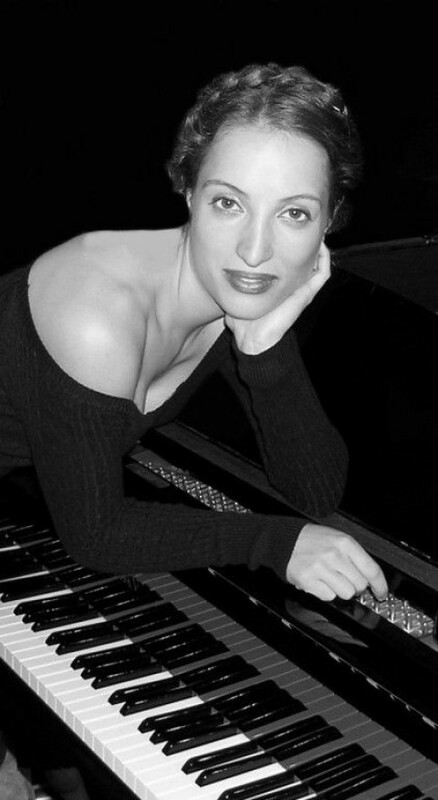 We prepare students for auditions, casting and work on general vocal improvement. 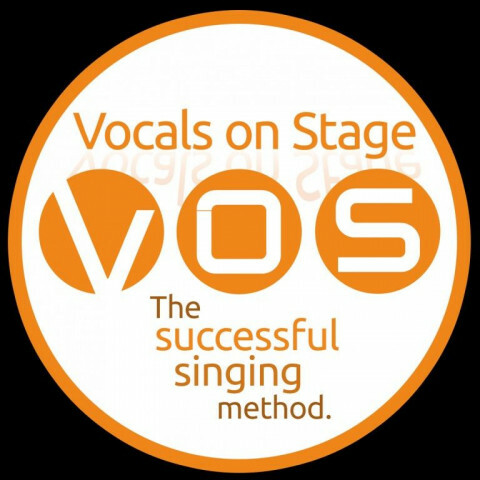 Vocals-on-Stage is a vocal training program for all levels and ages. 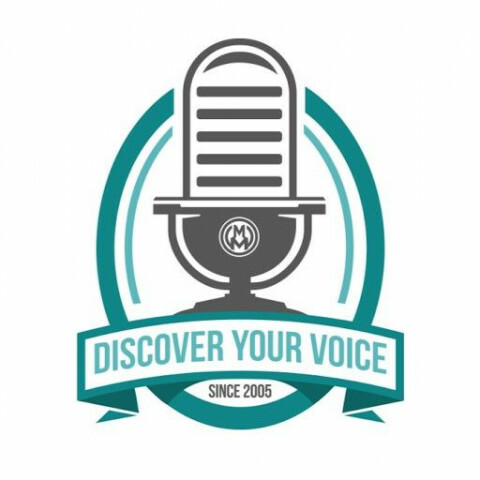 We focus on your goals and needs and train in vocal technique, vocal style, performance and general musicianship. 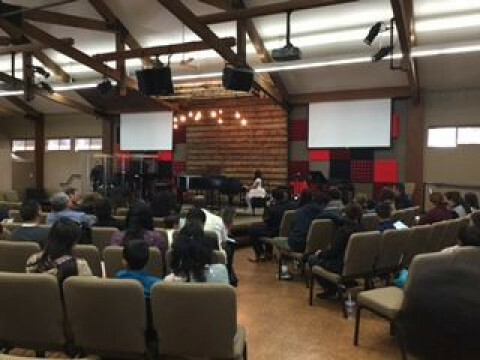 Specialized in contemporary music, Vocals-on-Stage teaches students the technique of Mix singing and prepares students for studio and live performances. Vocal technique combined with artistry and style. We train singers to transition through the bridges in their voice without strain, blending registers effortlessly so that they are able to focus on performing a song, whatever their musical style, because their voices are strong, flexible, and reliable. Students all ages and levels.